Paris, Oct. 2 (BNA): French singer and songwriter Charles Aznavour has died at 94 after a career lasting more than 80 years. 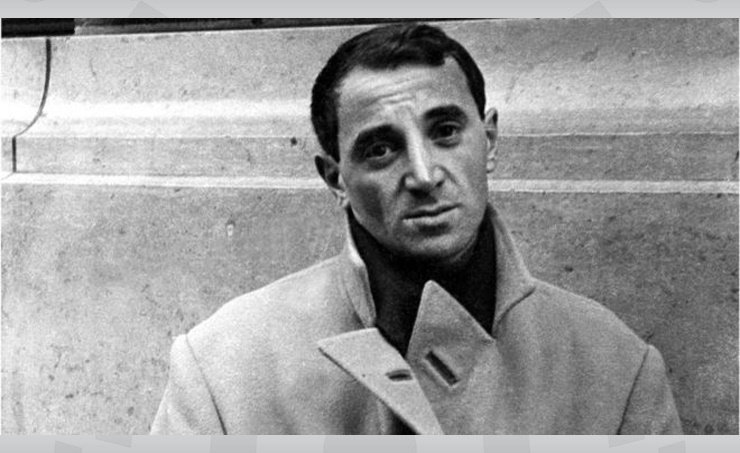 One of France's most recognised faces, Aznavour sold more than 180 million records and featured in over 60 films. He was best known for his 1974 hit "She" and was awarded a star on the Hollywood Walk of Fame in 2017. He was named "Entertainer of the Century" by CNN in 1998.